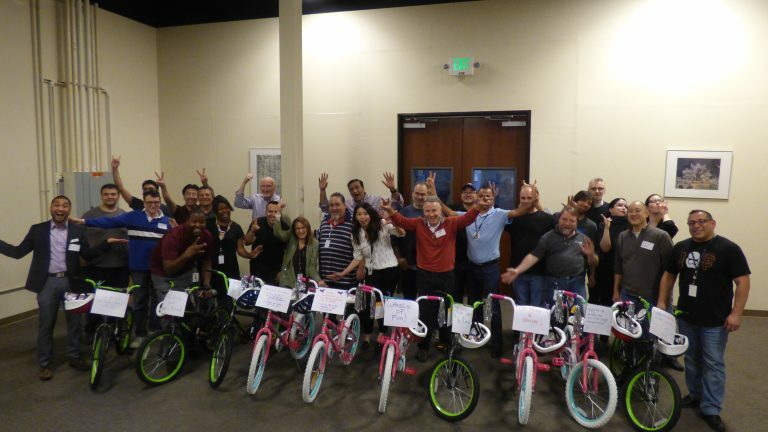 On Friday, November 17th our Silicon Valley location hosted over 30 people from both NTS and our customer Arista for a holiday bike build event. Four teams built three bicycles each for a total of 12 bikes donated to the local YMCA chapter. The goal for each team was to work together to earn “build points” in order to collect parts to complete the bike build. Each team was given an iPad and had to solve riddles, take a picture or do a music video to collect the “build points.” Along with the 12 bikes each team created memories and putting smiles on the faces of children that wouldn’t have anything to play with this holiday season.. It was a great way to give back to our community and have fun at the same time. 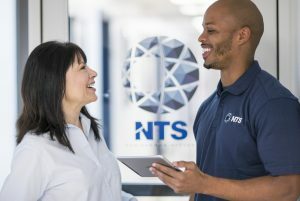 Giving back to the community is a strong tradition between Arista and NTS. For the past 20 years events like this have been done in order to support and give back to the local community. 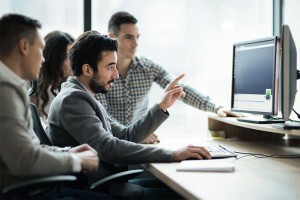 With a focus on using local caterers and restaurants and local charities, both NTS and Arista find it very important to support the communities we work in. If you would like to make a donation this holiday season click here.